has been showing short films of all genres since 2000. The festival also includes special events with exciting guests, meet and greets, workshops, filmmaking challenges and awards. 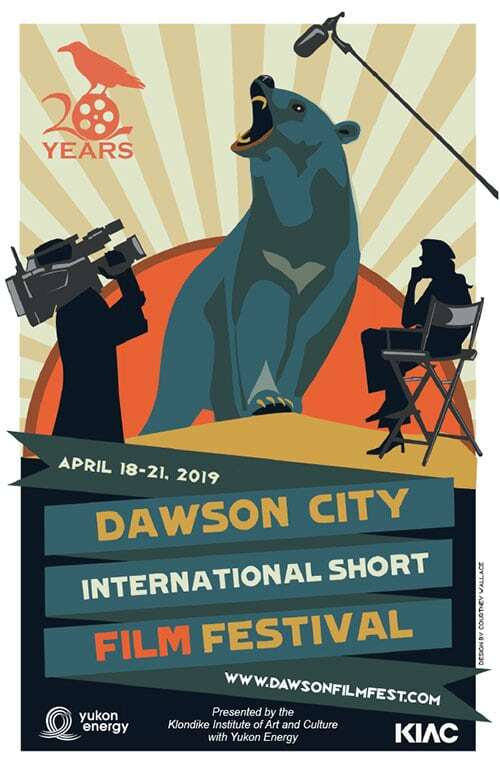 2018 Film Fest Wraps! Check out all the info here! Relive the 2017 Film Fest in our Photo Essay. 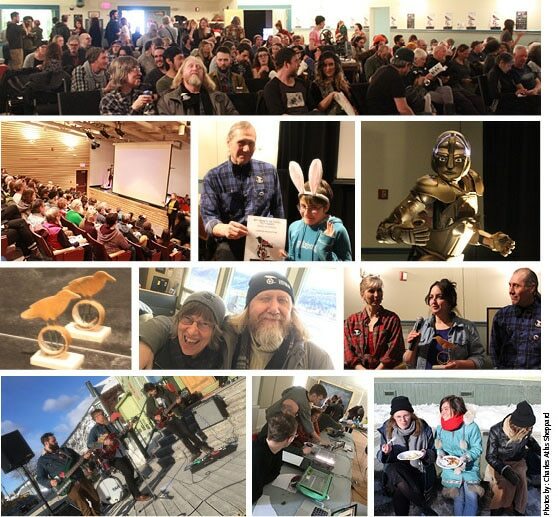 Relive the 2016 Film Fest in Chris Healey’s Photo Essay. The festival also runs workshops and events through out the year.